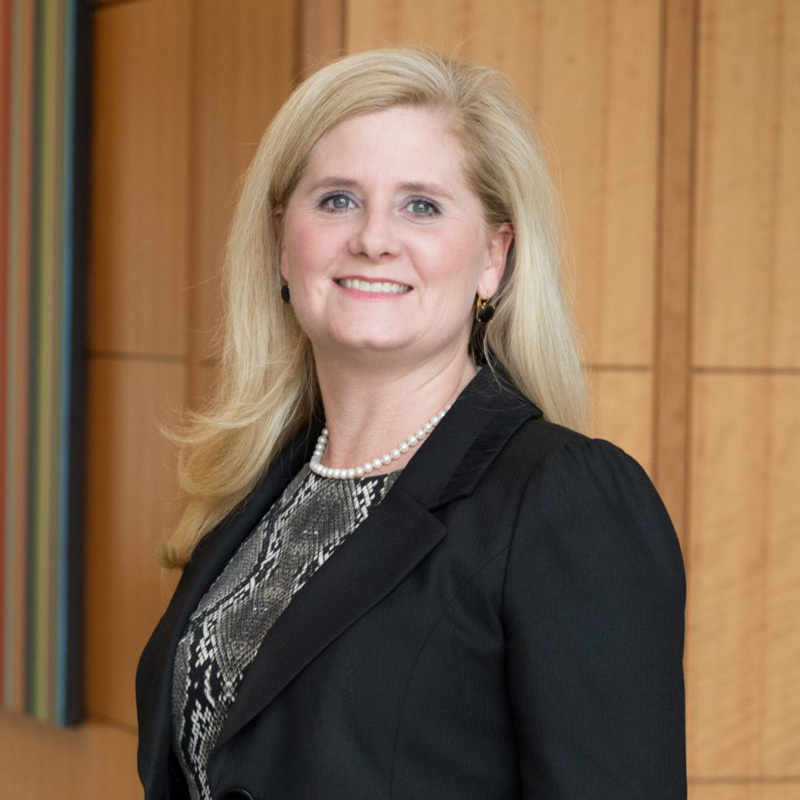 Beth is a founding member of the firm and is a native of Raleigh, North Carolina. Prior to partnering with Will Weatherspoon, Beth practiced law for 5 years in the Raleigh office of a large international law firm. Beth is admitted to practice law in the Supreme Court of the United States, the State of North Carolina and in the United States District Court for the Eastern District of North Carolina. J.D., University of North Carolina at Chapel Hill School of Law, 1998; B.A., English and Religious Studies, Guilford College, 1991, with honors. During law school: member of the UNC Banking Law Institute and Journal; member of Phi Delta Phi legal fraternity (member, 1995-1996; officer, 1996-1997); served two years on the Student Bar Foundation Board of Directors; and served as the business manager for Mere Dictum, the UNC Law School Newspaper. Member of the American Bar Association (Real Property Section); the North Carolina Bar Association (Real Property Section); Chair, NC Bar Association Law Practice Management Section Council (2010 – 2011); Vice Chair, NC Bar Association Law Practice Management Section Council (2009 – 2010); Trustee of the North Carolina Bar Association Health Benefit Trust (member 2008-present; Chair, January 2012-present); and member of the Wake County Bar Association Memorials Committee. previous post: William H. Weatherspoon, Jr.